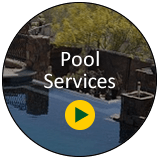 Desert Gardens is your source for local swimming pool maintenance throughout Spring Valley, NV. 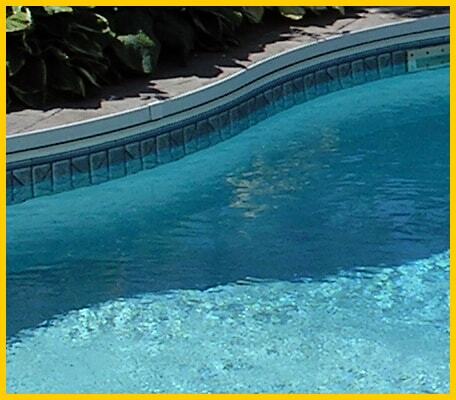 Swimming pools require regular cleaning and maintenance to obtain a healthy swimming environment. Without regular maintenance to ensure water balance and properly functioning filtration and circulation systems, your swimming pool may not be safe from harmful bacteria and disease. 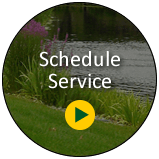 Maintaining a pool in Spring Valley can be a challenging and time consuming task to yourselves. 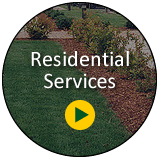 Our experienced pool technicians make it worry free and is ready for you whenever you want to use it. Keeping your pool equipment running well and your chemical levels are balanced, it will keep your maintenance costs down. 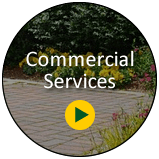 We can help save you time and money, by offering regular pool maintenance programs for our customers.